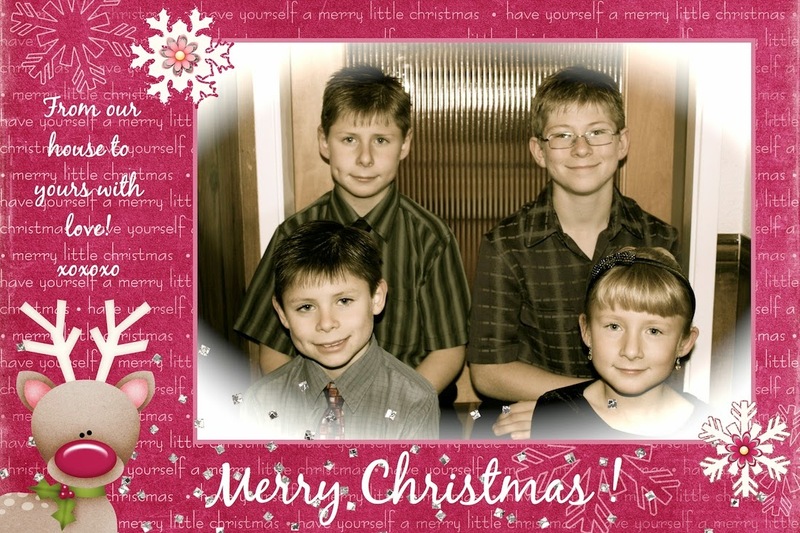 I have been busy creating for Christmas and wanted to share a quick Christmas photo card I created using the My Memories software. I am in love with this product. It make's digital creation so simple and easy. After Christmas and after everyone has received their gifts, I will post some of the projects I have been working on. Remember, if you would like to try out this amazing software, please use the code in my sidebar (also listed below) to get your $10 off discount. and the snowflakes and heart they are glitterly and beautiful!